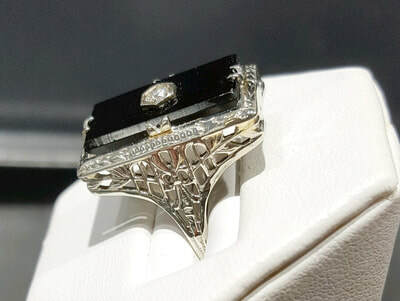 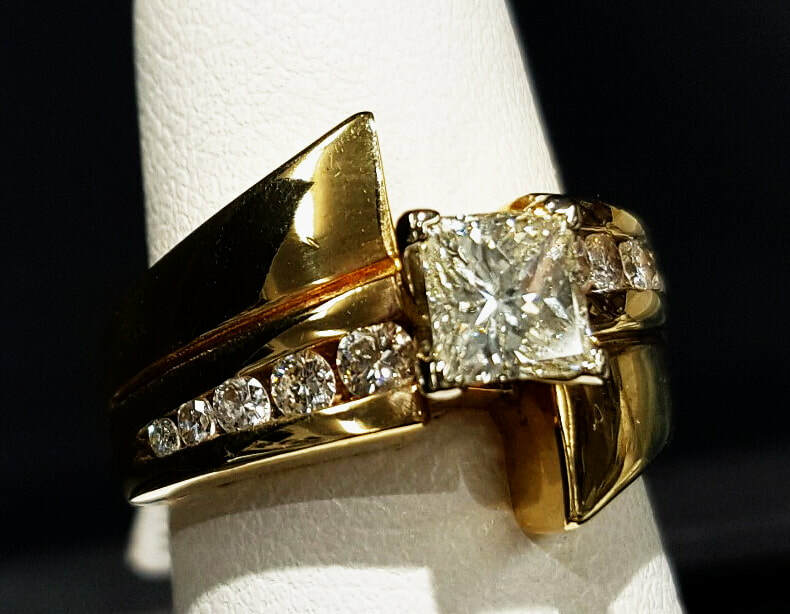 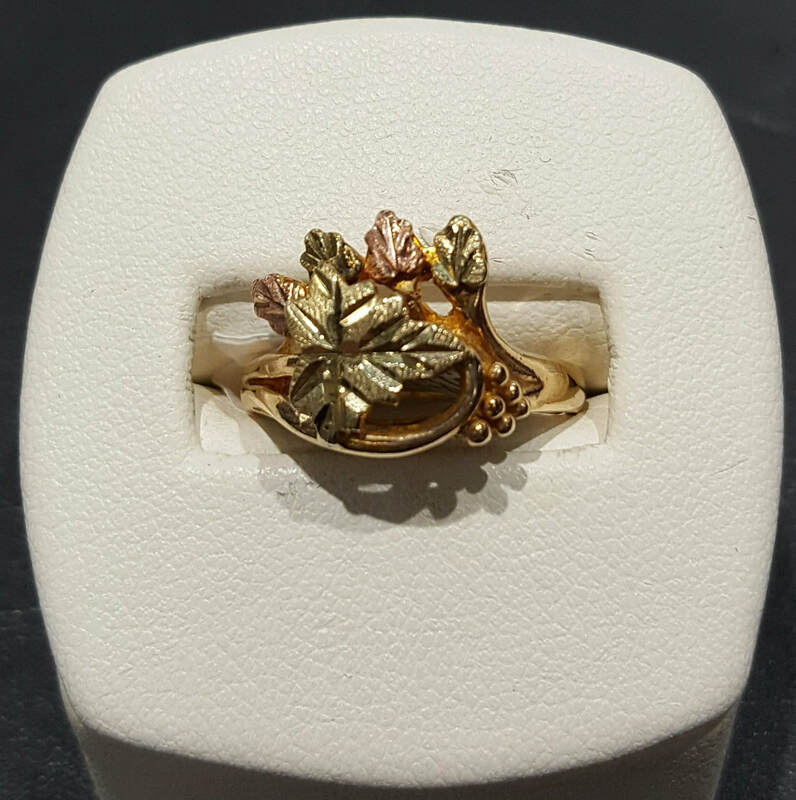 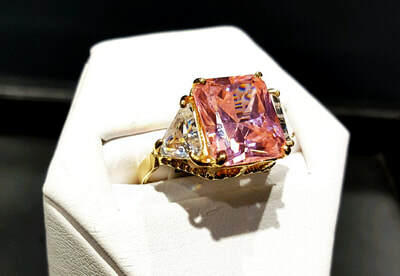 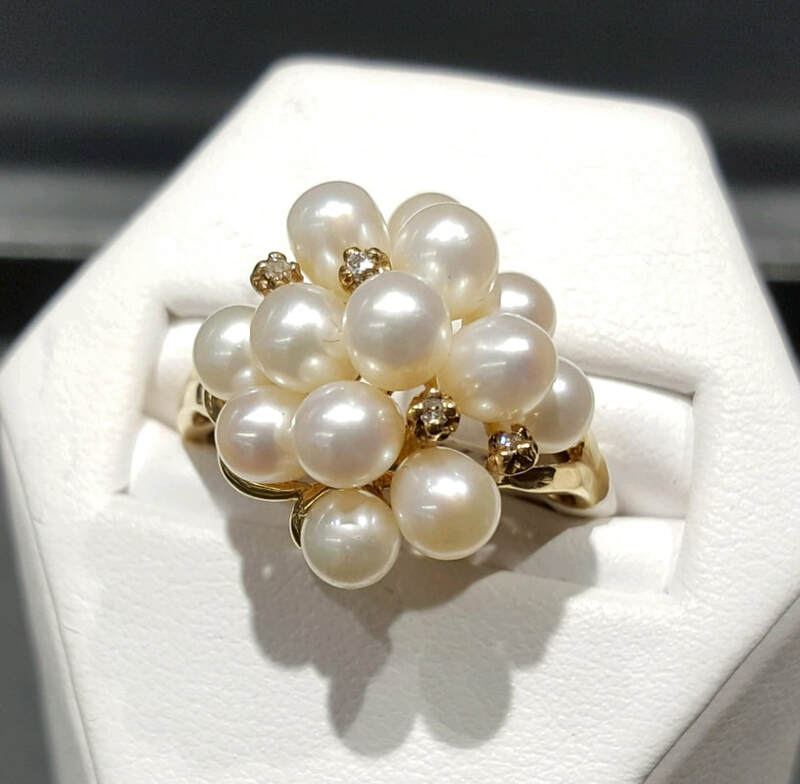 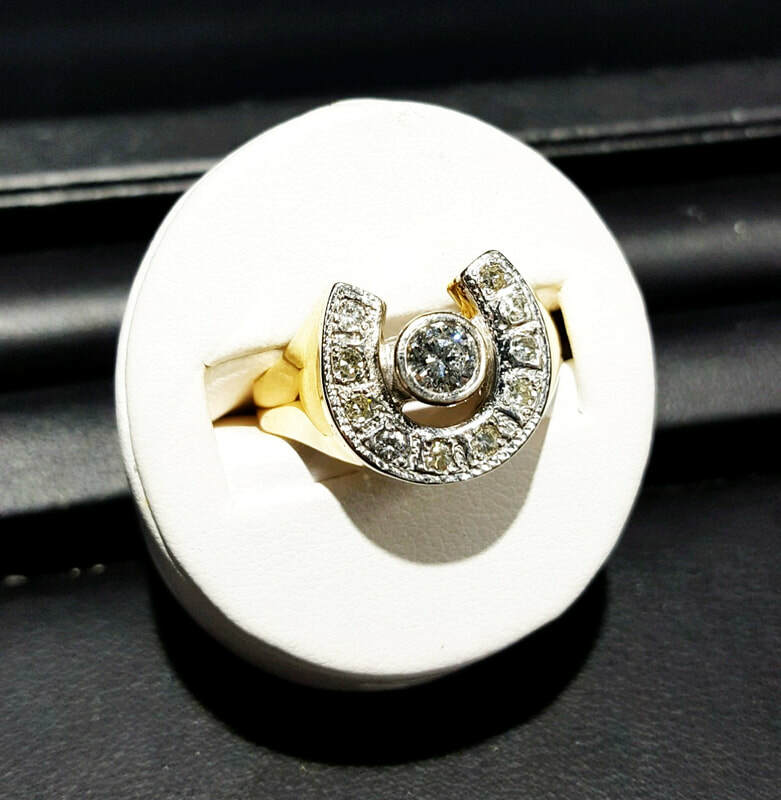 Welcome to our estate jewelry gallery, where we will be uploading images from our in-store estate jewelry collection to give you the opportunity to continually browse our ever-changing estate items! 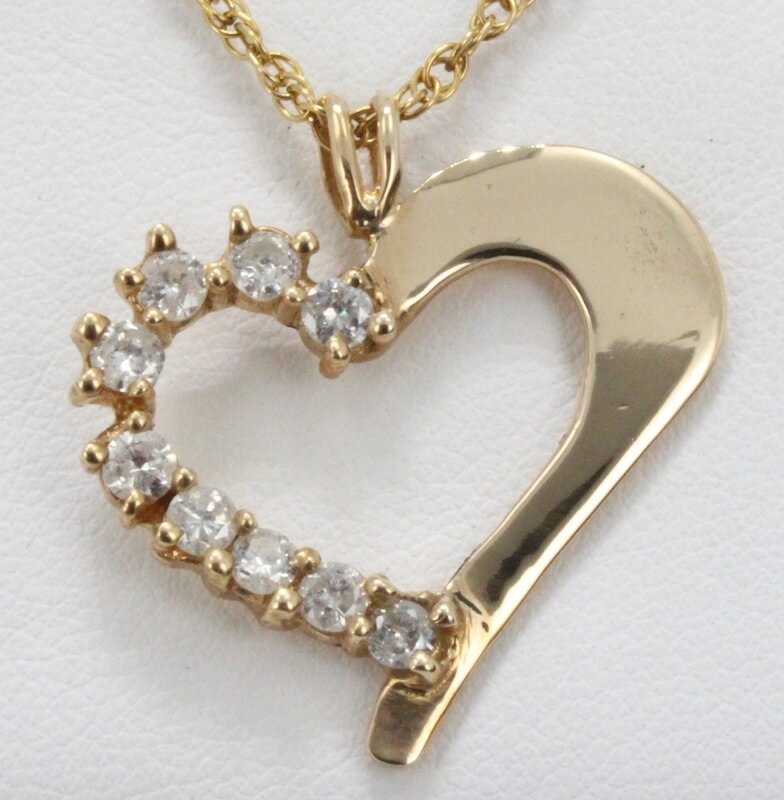 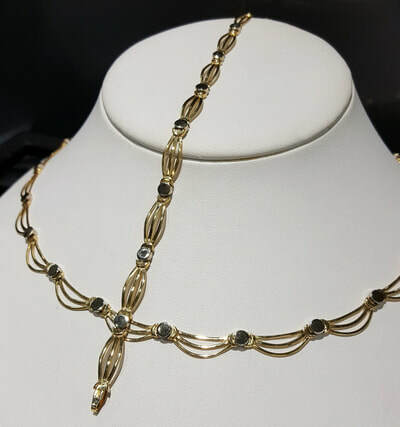 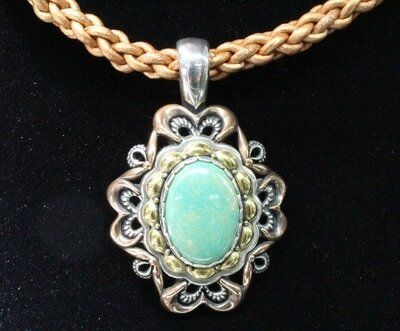 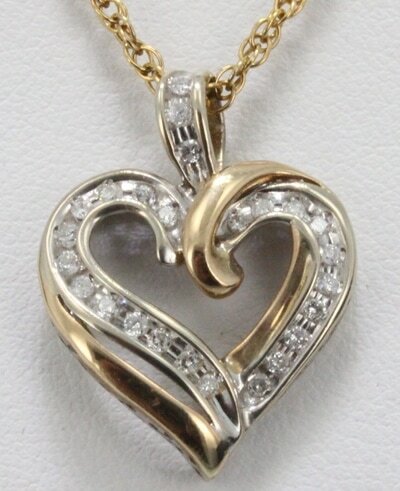 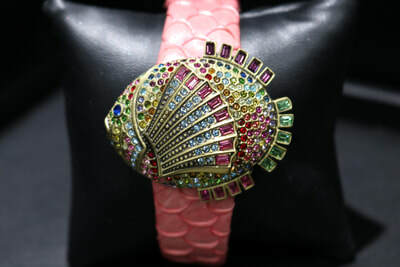 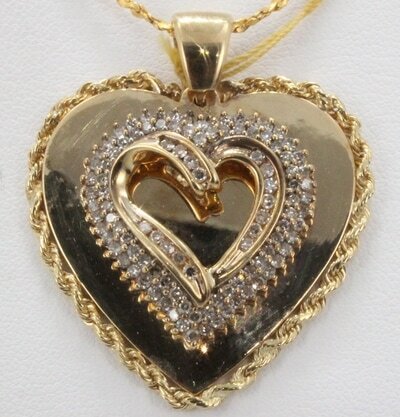 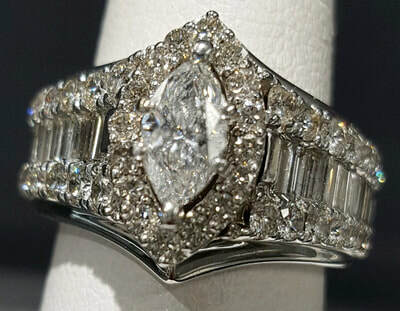 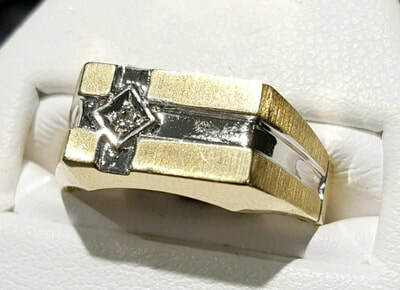 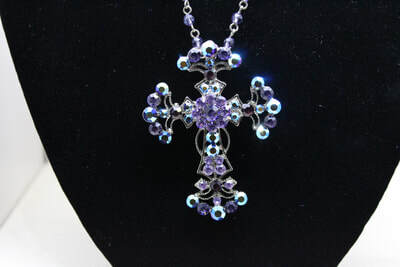 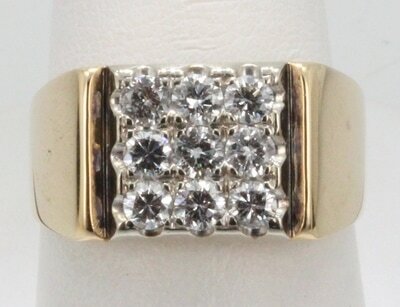 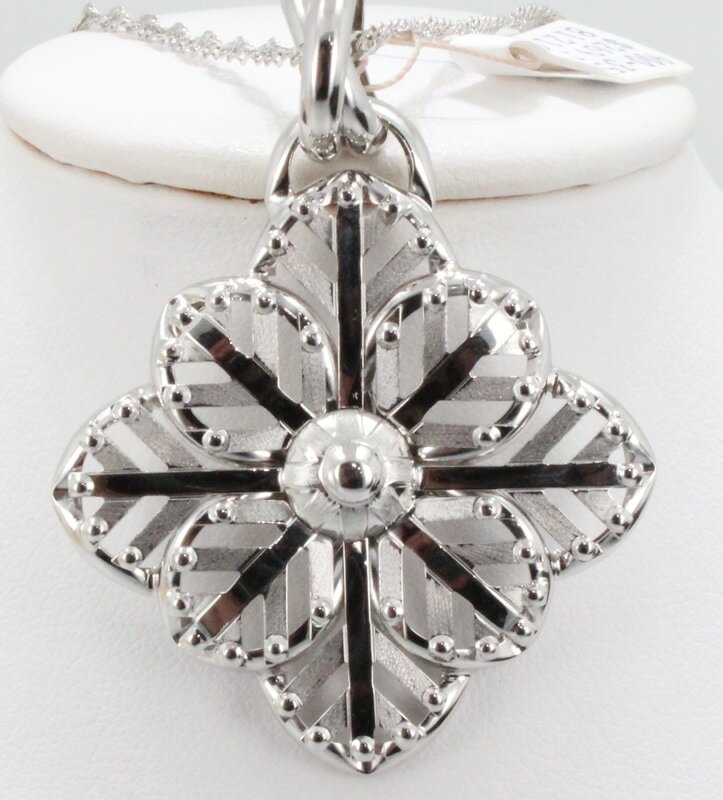 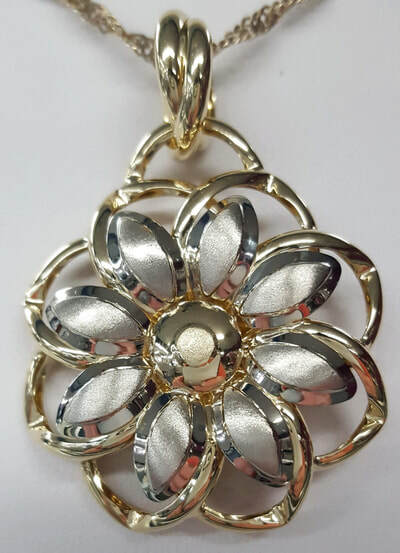 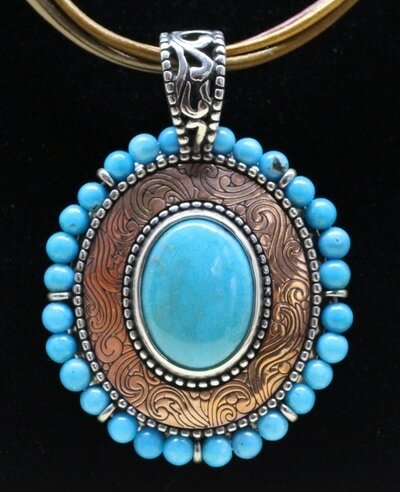 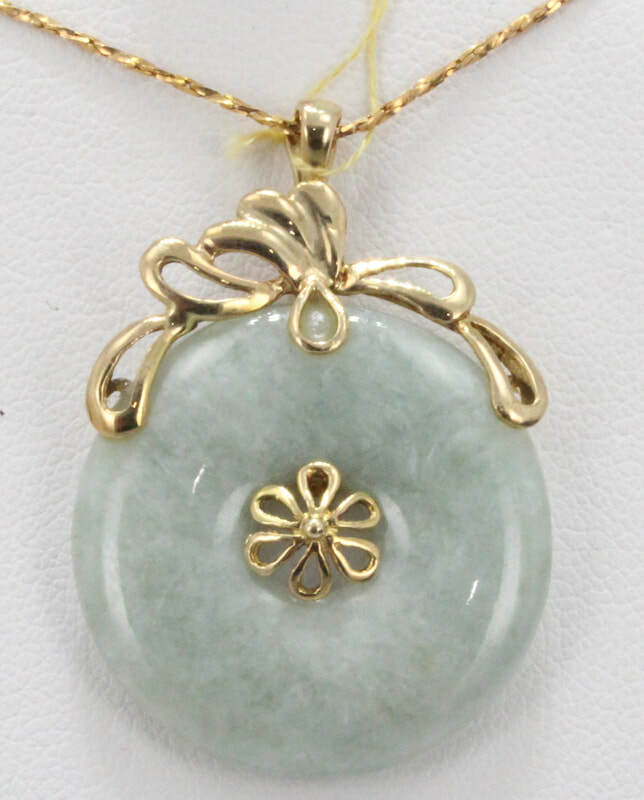 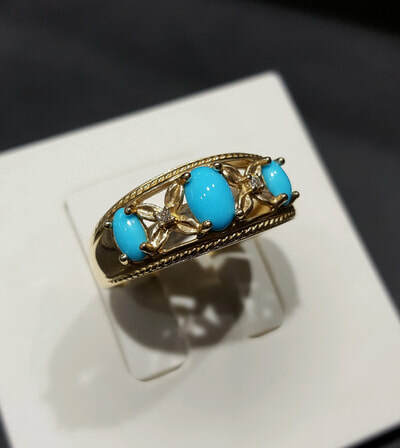 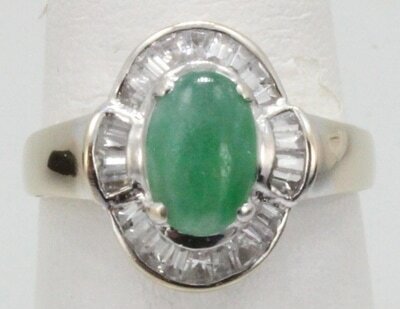 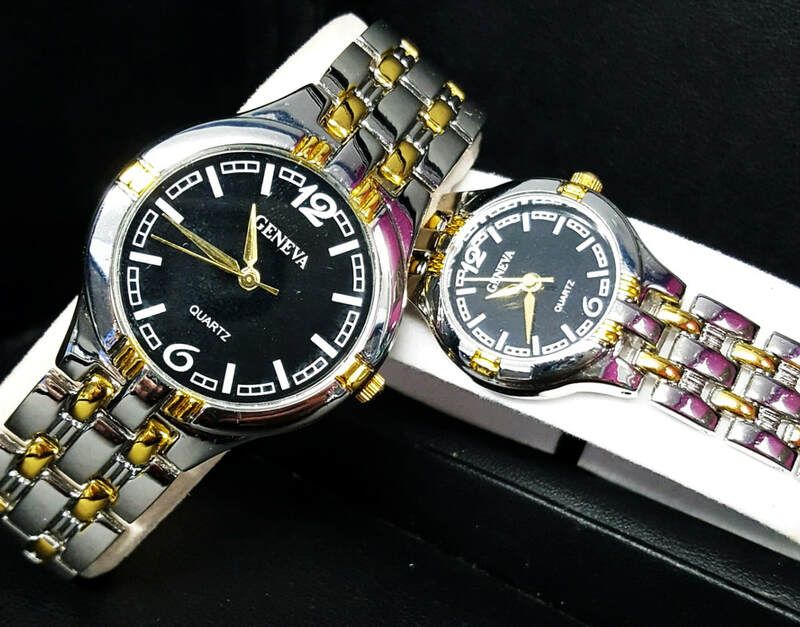 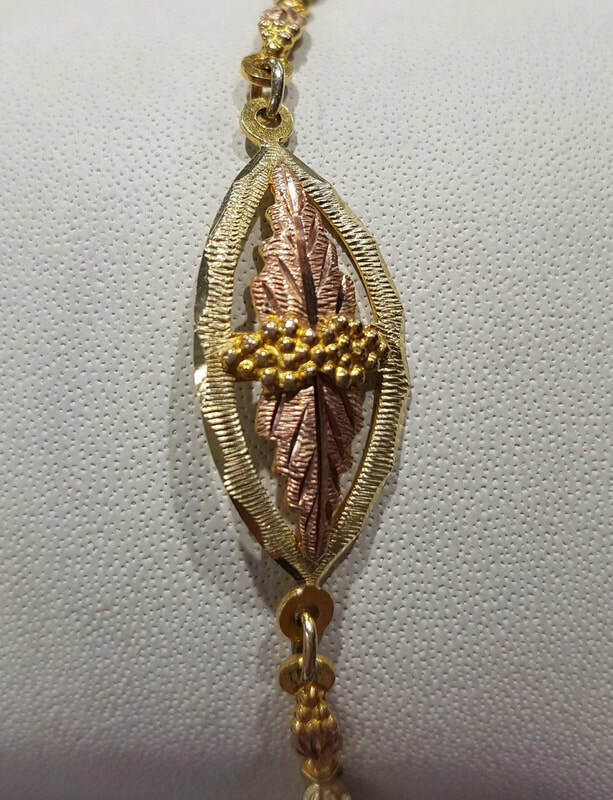 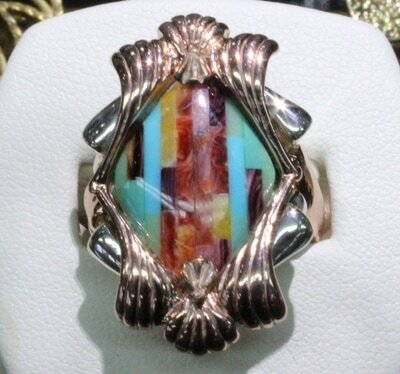 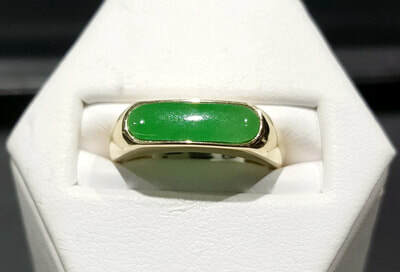 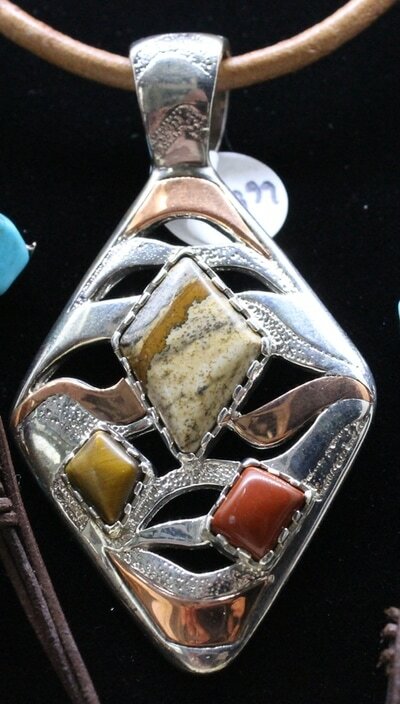 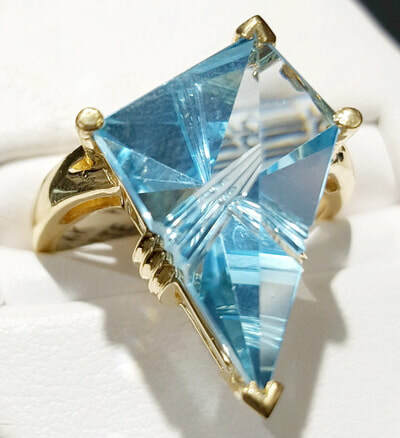 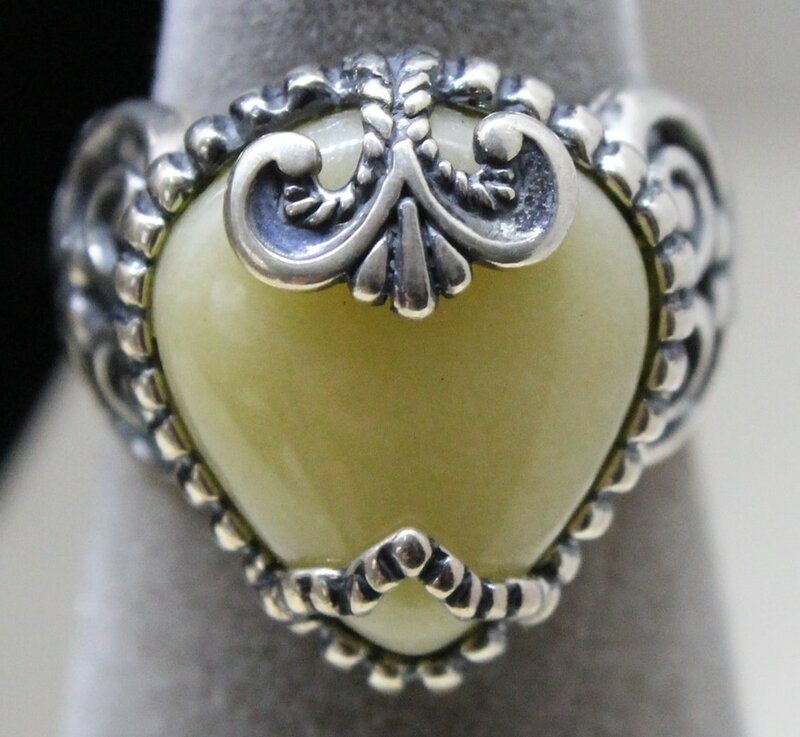 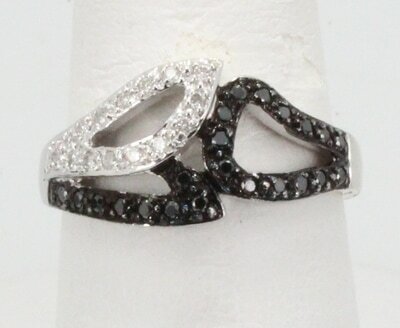 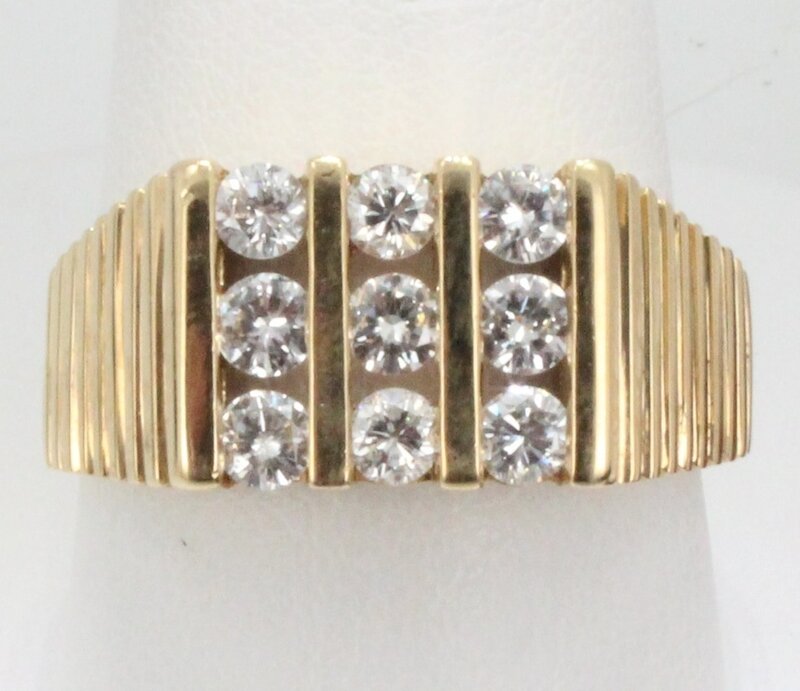 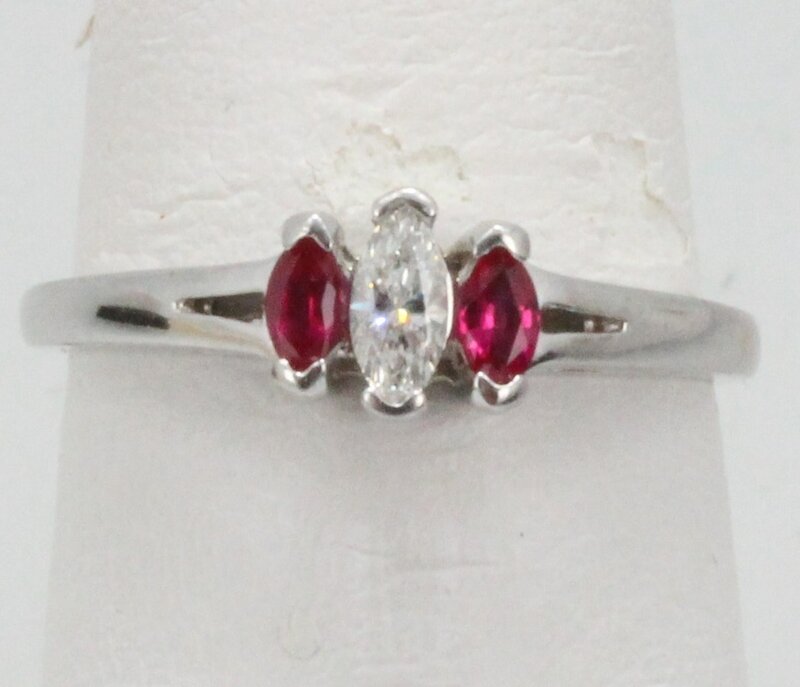 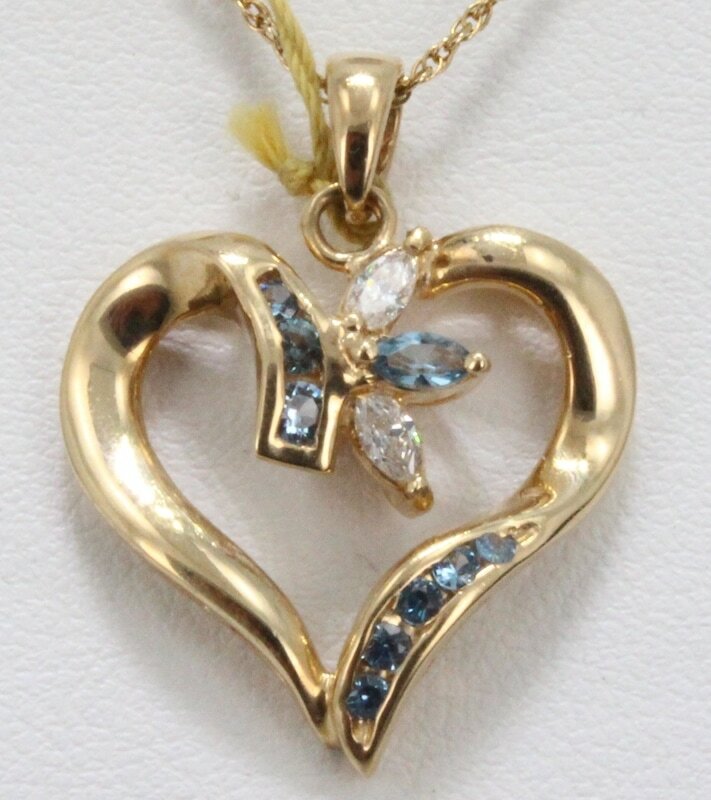 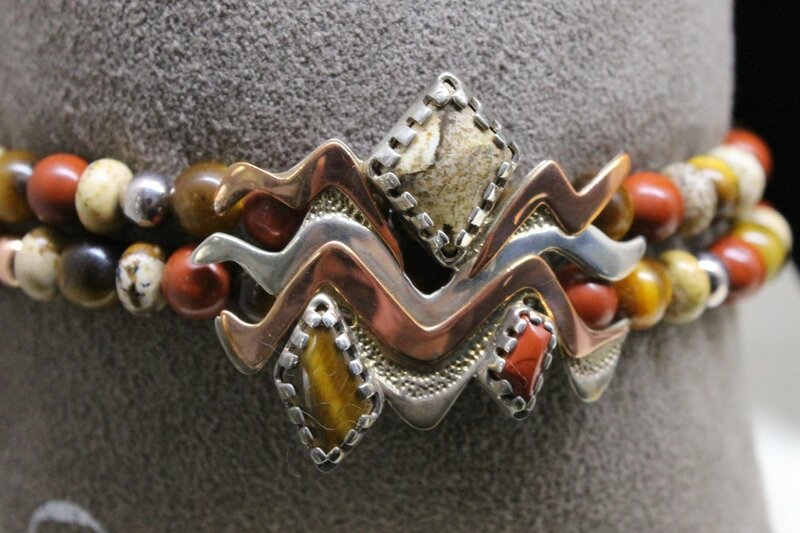 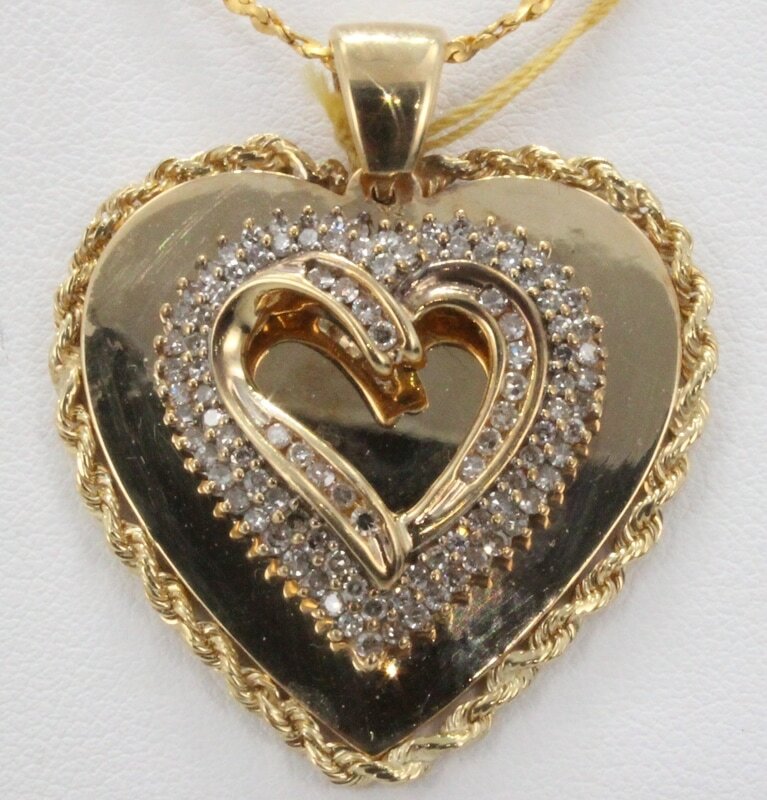 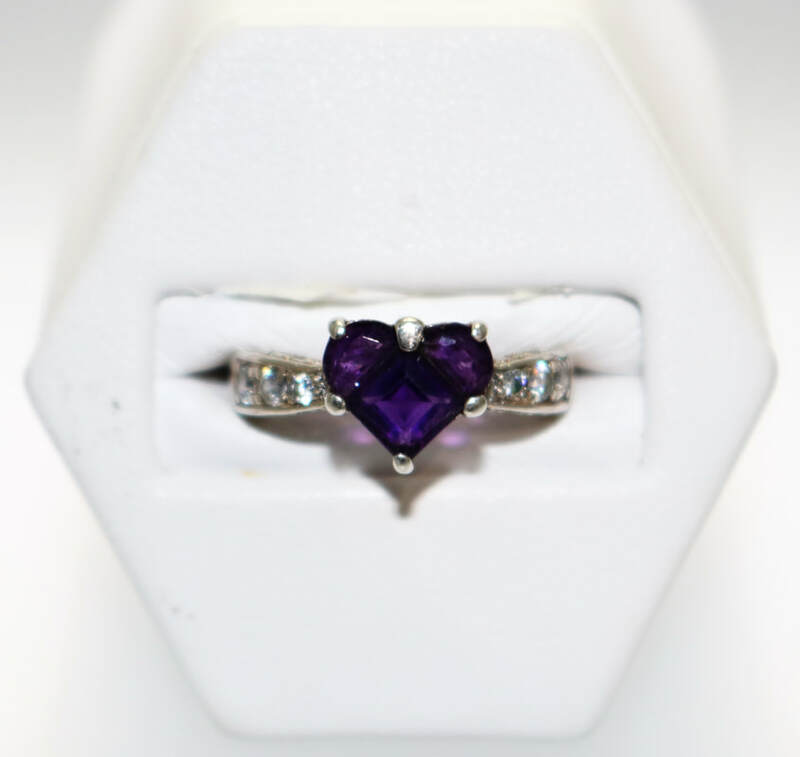 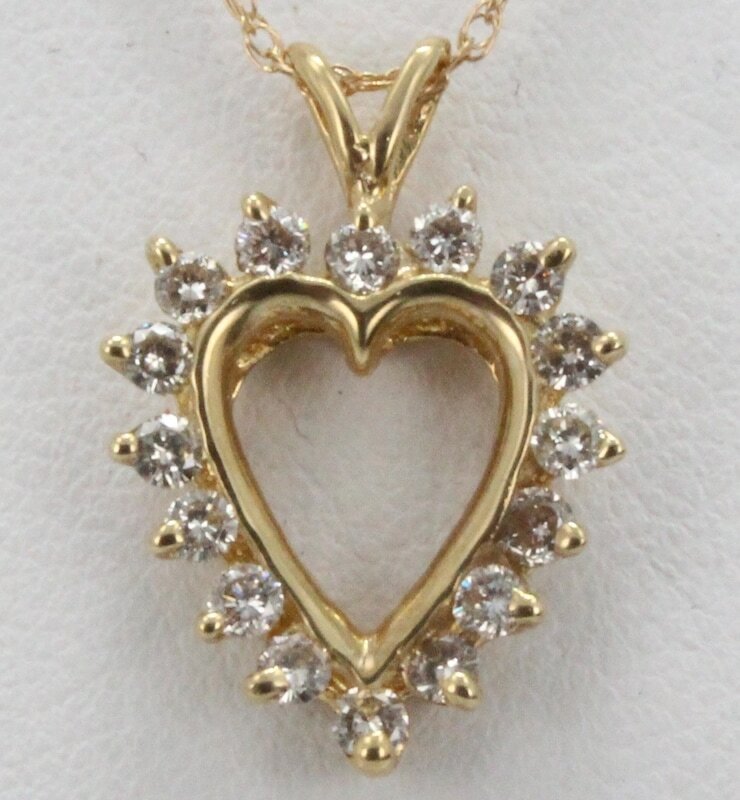 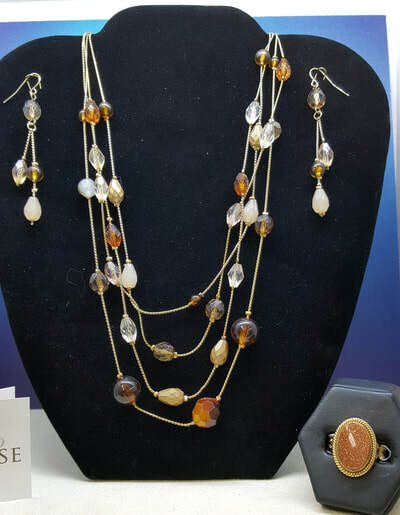 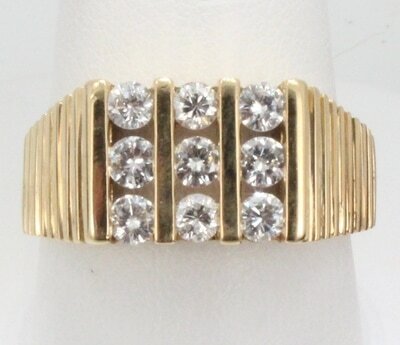 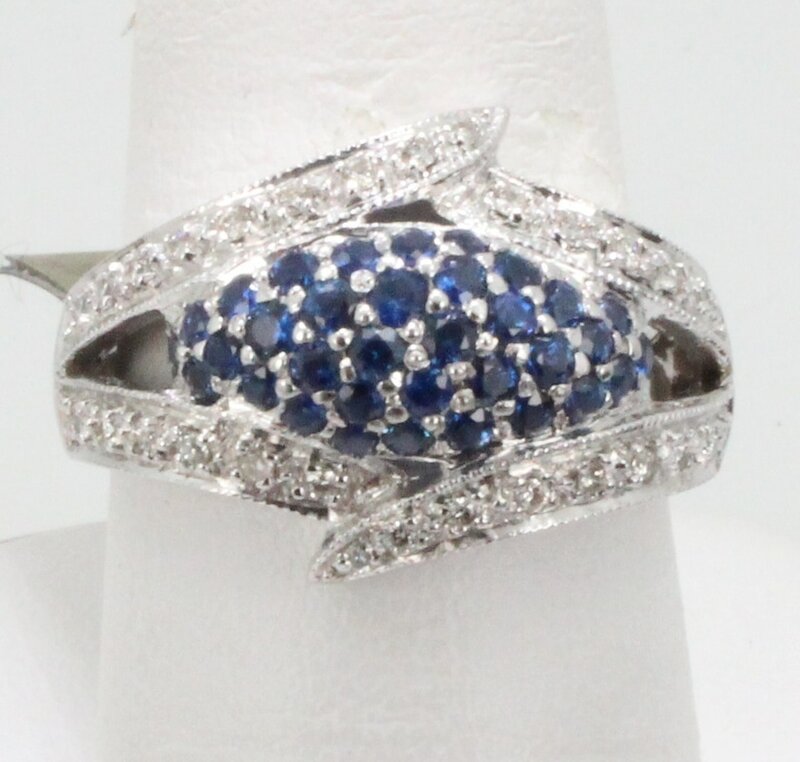 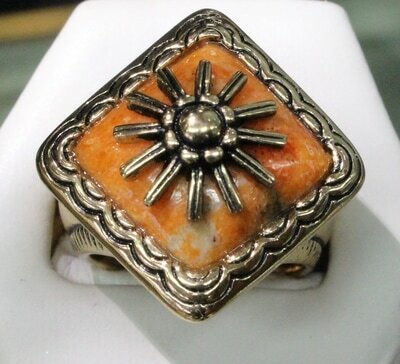 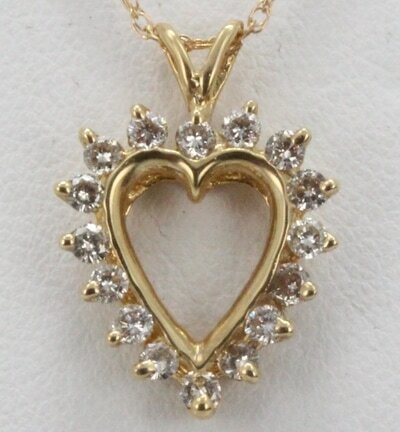 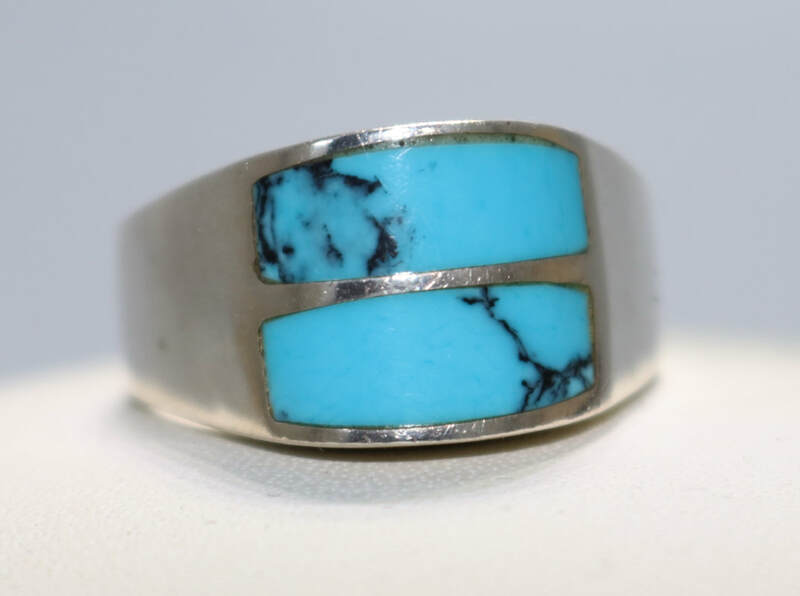 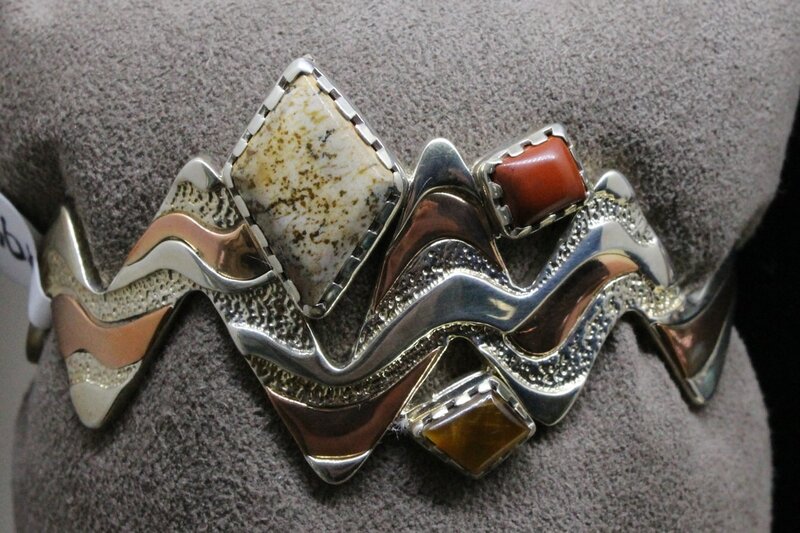 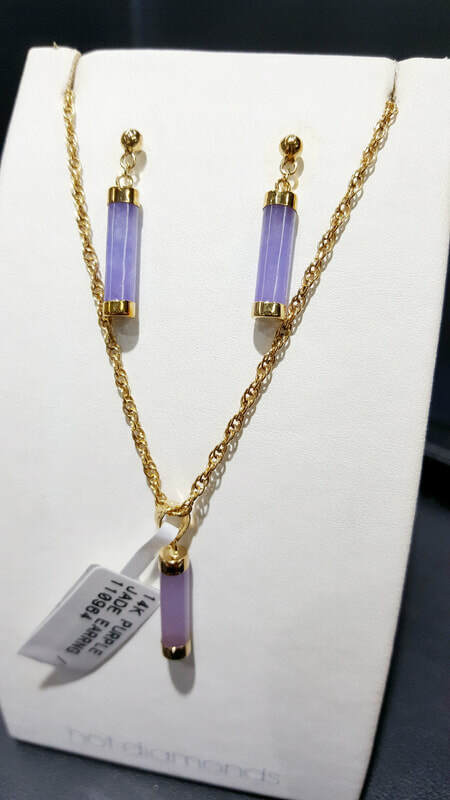 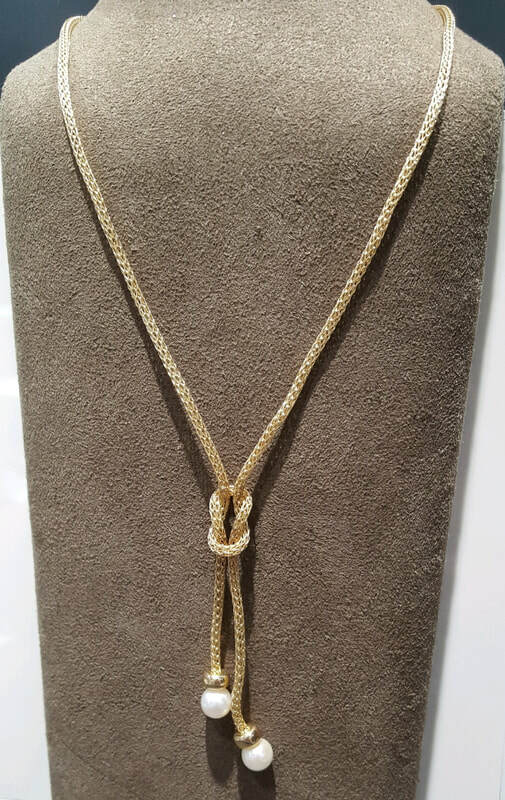 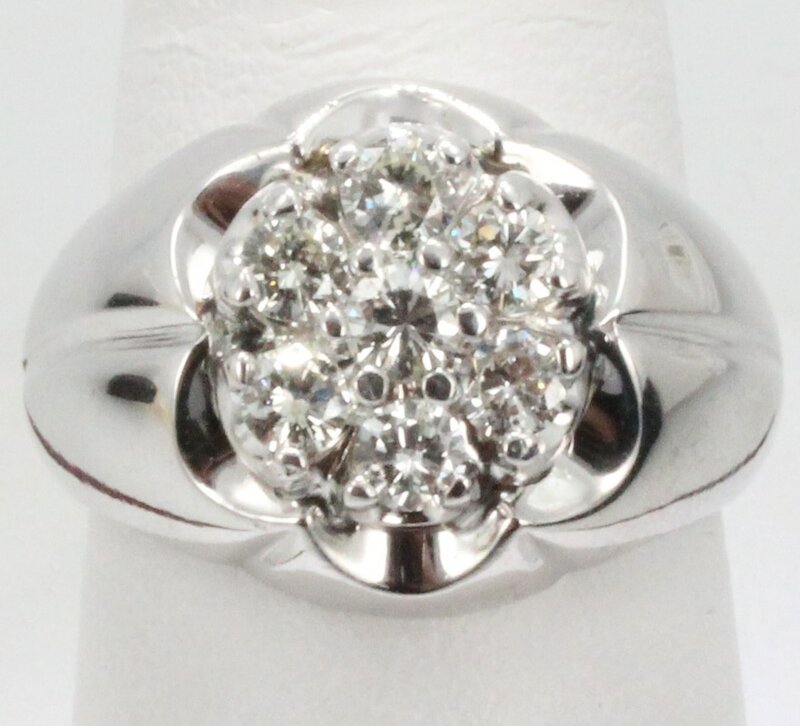 If you aren't familiar with just what estate jewelry is, estate jewelry is a previously owned jewelry item that we have purchased, mostly from customers selling their unused jewelry in store. As long as the piece is in good condition, it is completely reconditioned and placed out for sale at unbelievable prices! 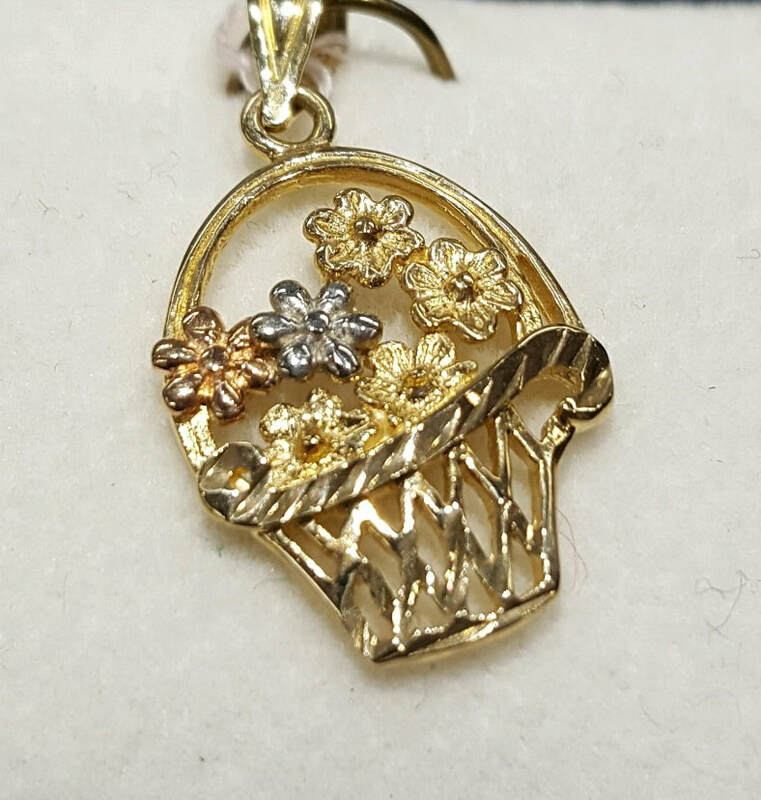 If the item is worn, battered or broken, the piece is melted down by our metal refiner. Our estate jewelry collection is one of the great things that makes our store unique, as we have what we believe to be the best and largest selection of estate jewelry in Northern Michigan. 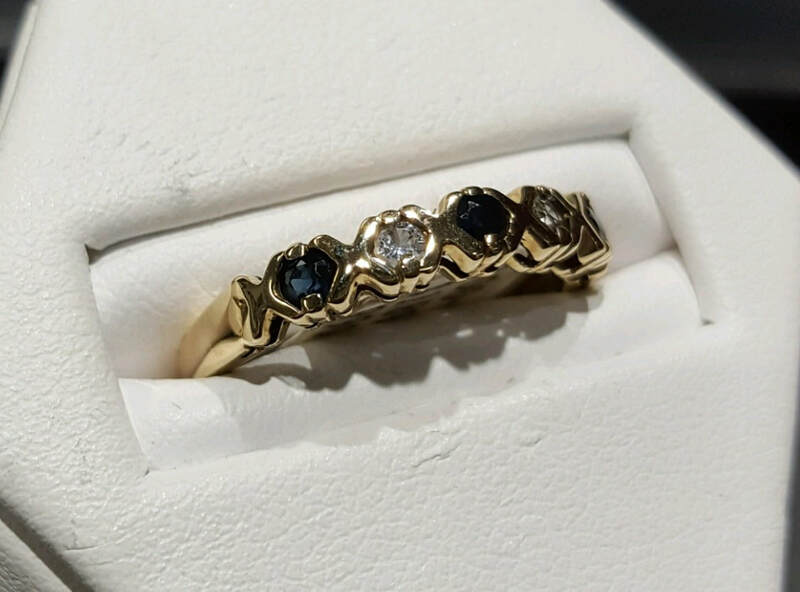 Each piece of our estate jewelry is inspected very carefully to make sure that the item is in tip-top shape before heading out for sale. 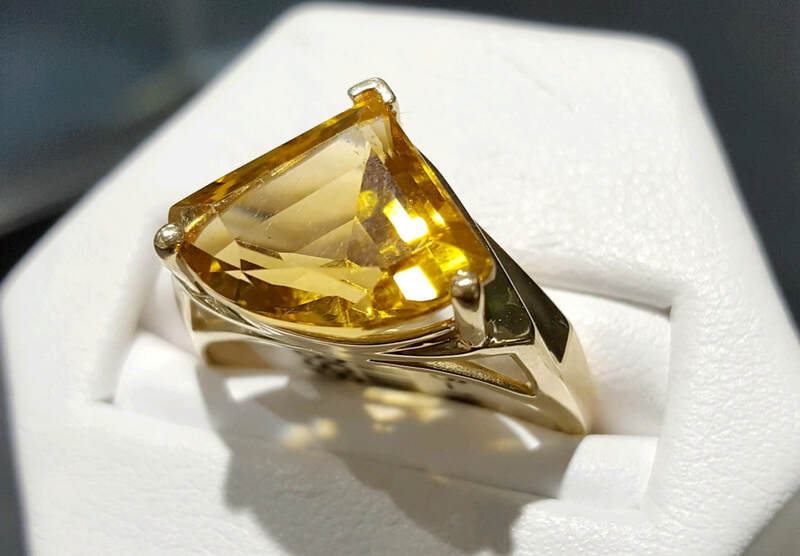 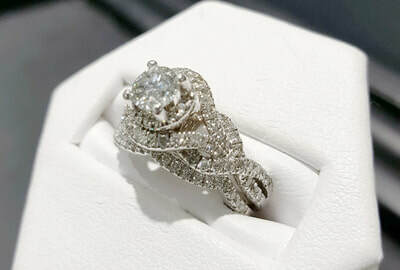 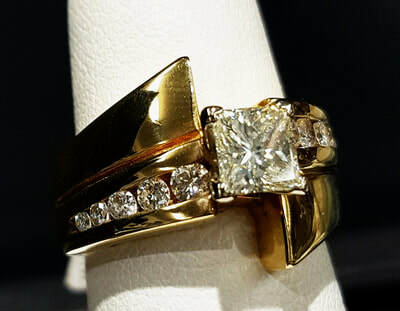 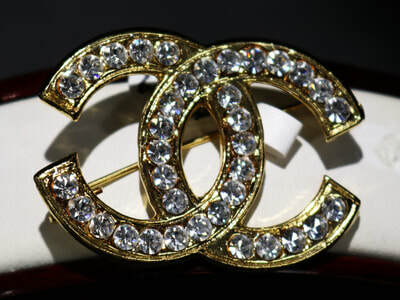 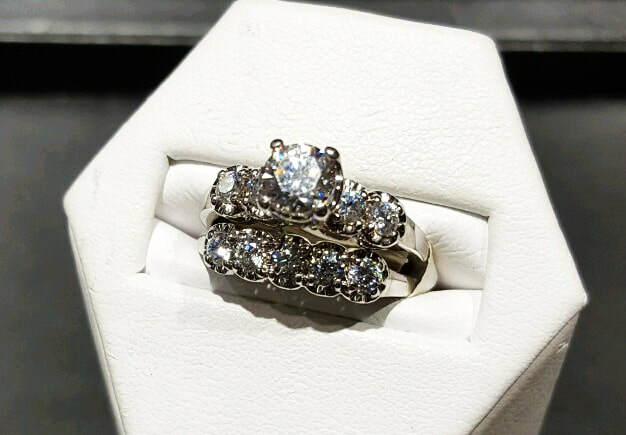 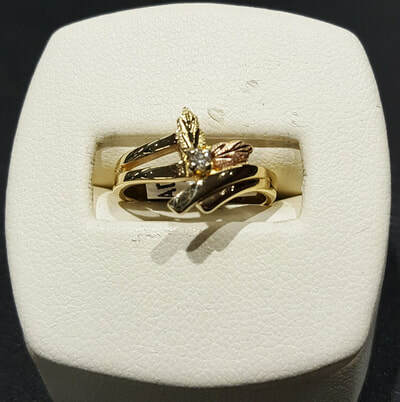 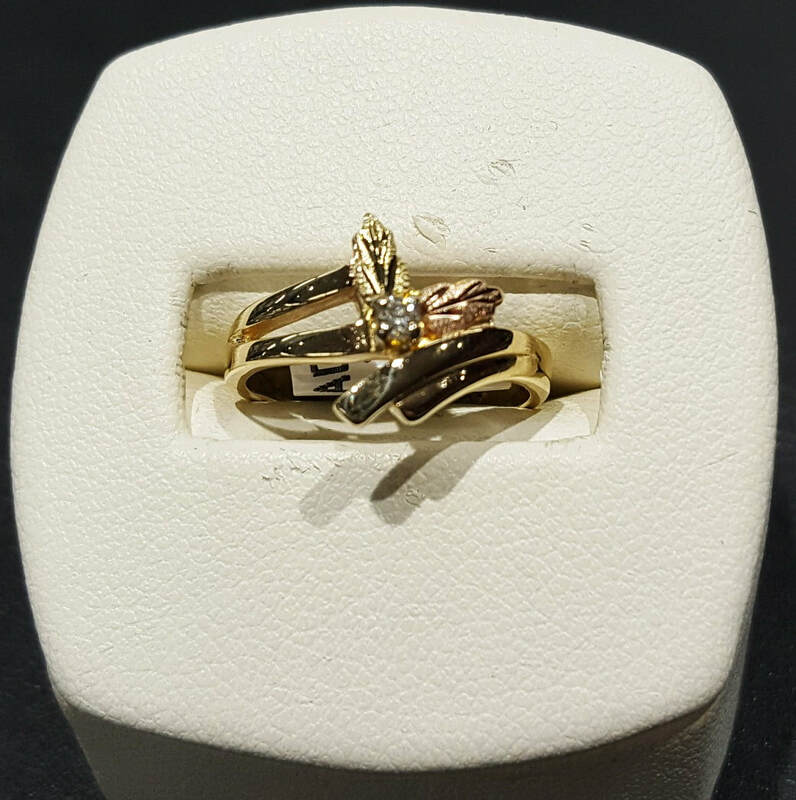 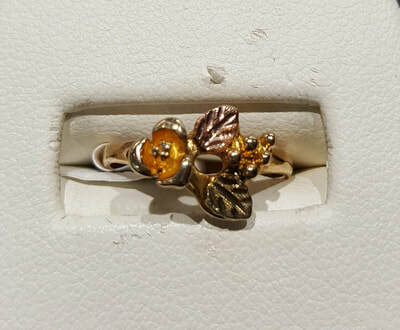 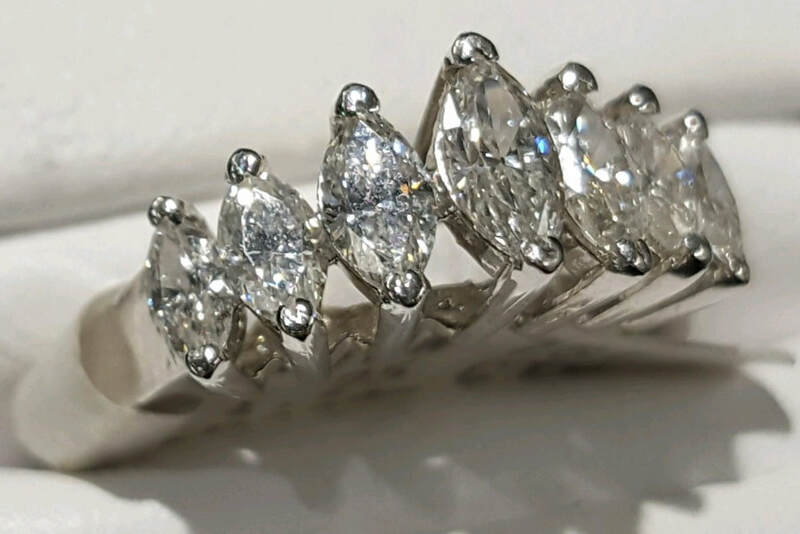 Our jewelry reconditioning experts are responsible for checking all the stones and gold for any defects or damage and carry out complete cleaning and polishing work on the pieces to be placed in our showcases for sale. 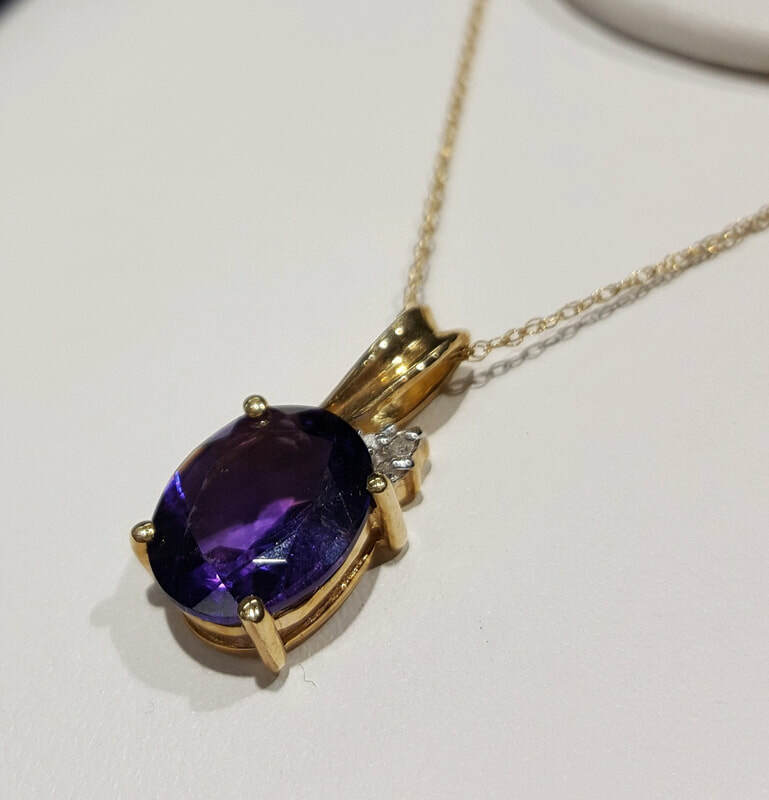 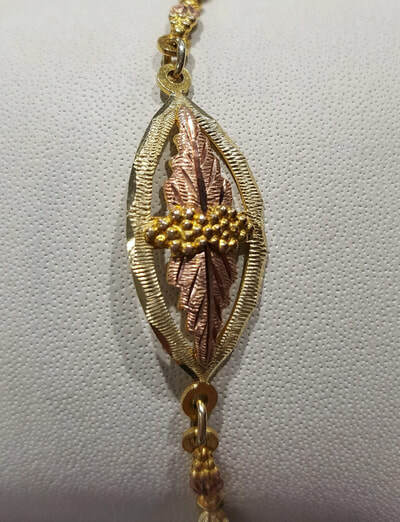 ​The greatest part of our estate jewelry is that the prices are half or less of what the same piece of similar quality would be new from the designer/manufacturer. 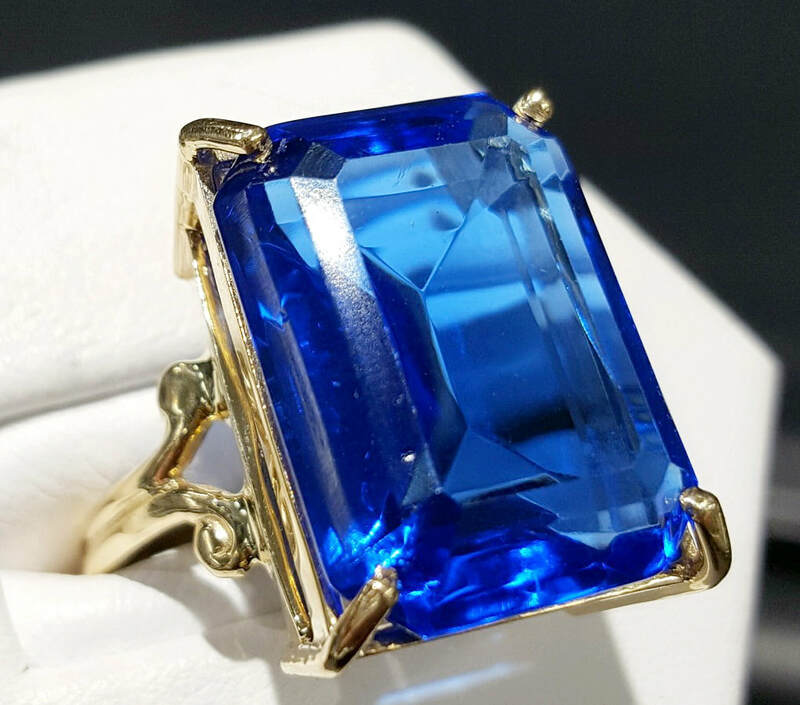 Purchasing a like-new piece of jewelry for such a bargain is what draws such a large portion of our customers to our estate jewelry. 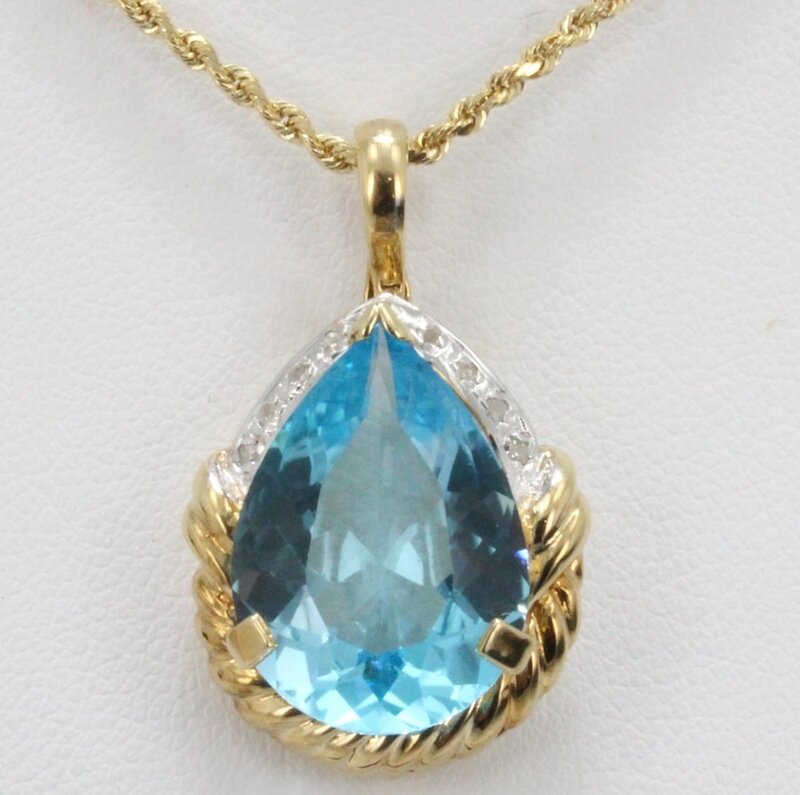 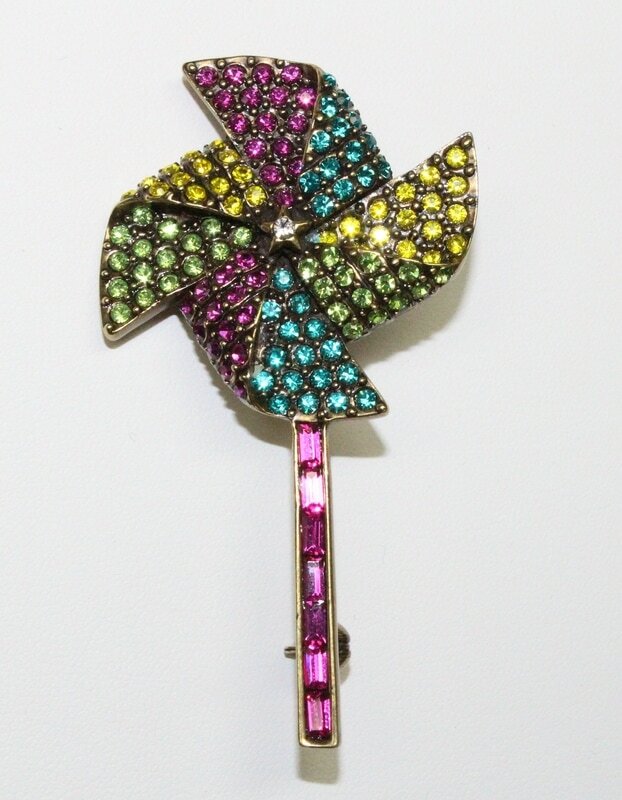 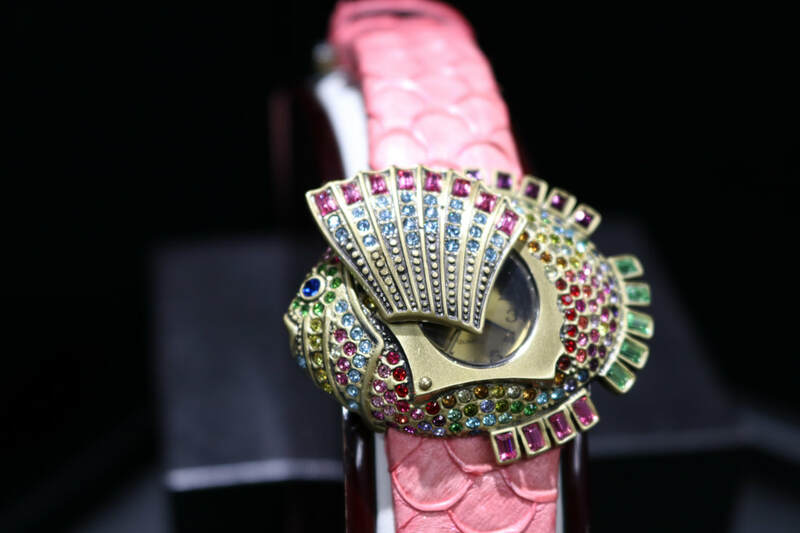 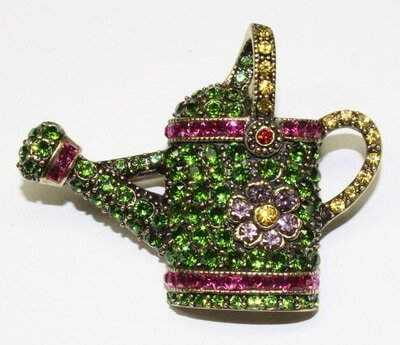 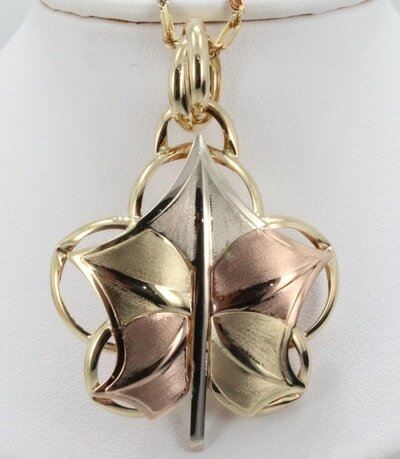 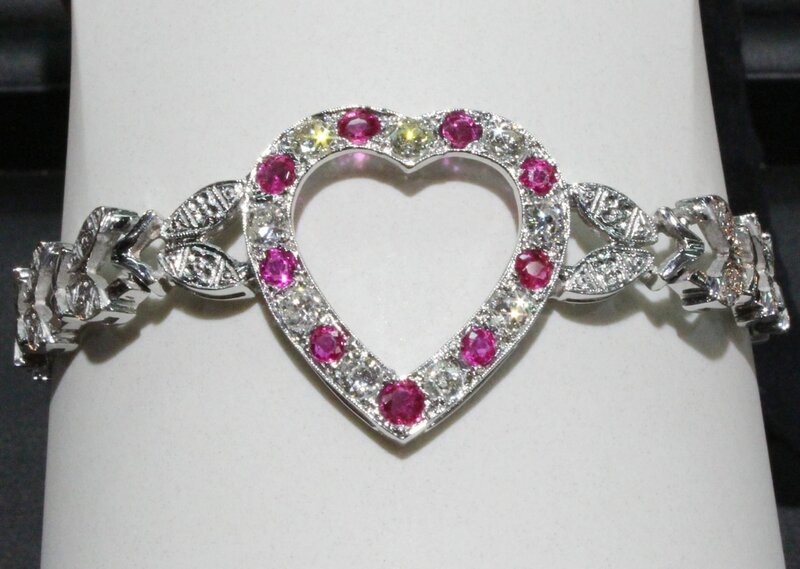 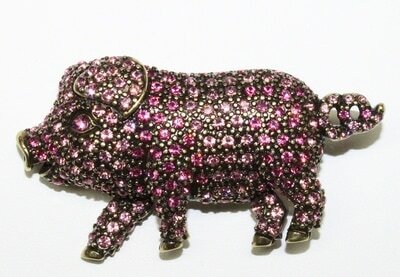 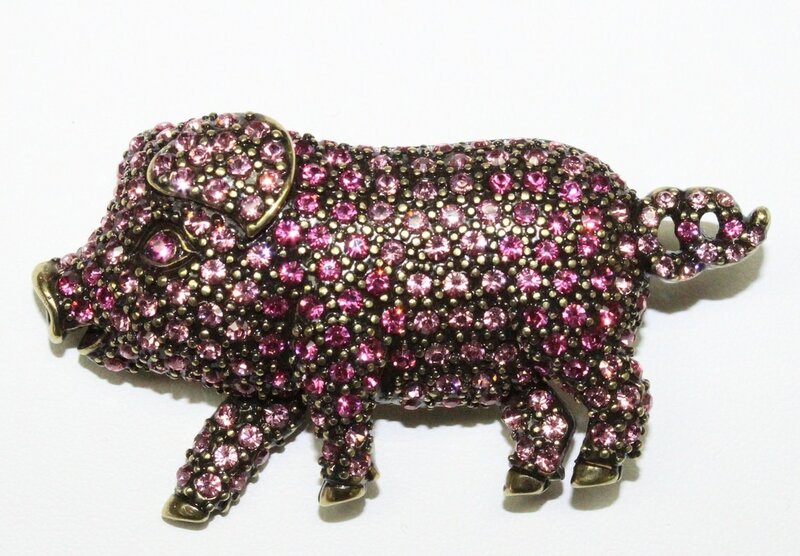 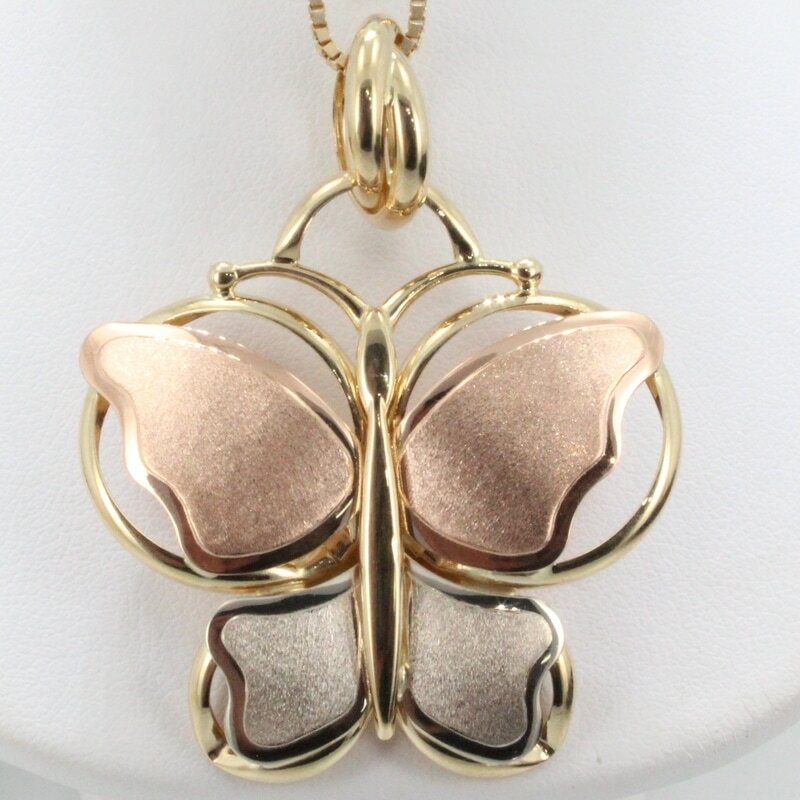 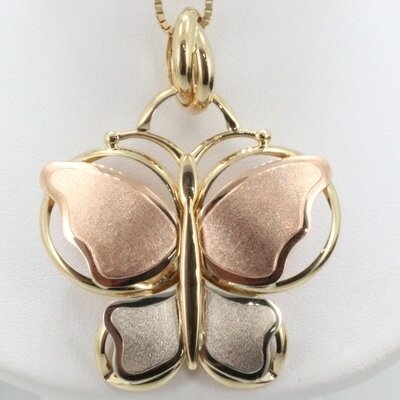 Haven't experienced our estate jewelry yet? 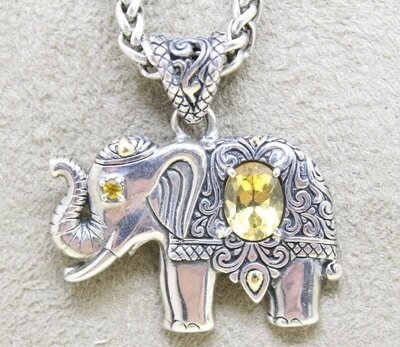 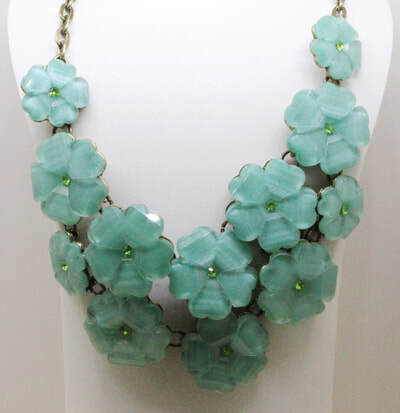 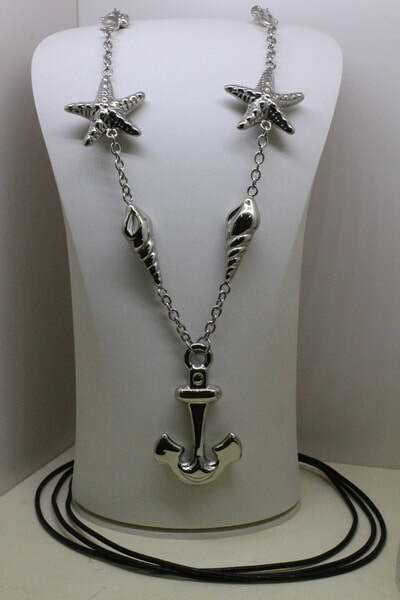 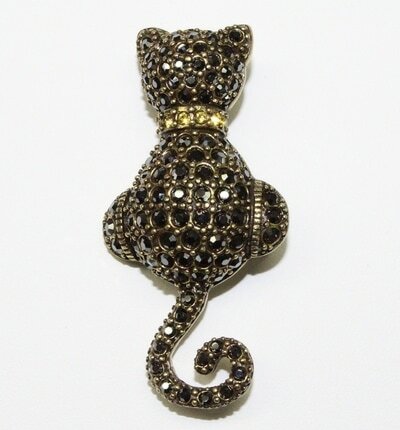 New pieces arrive daily and we are always putting out new items! And be sure to keep an eye on this page for new additions to the gallery. 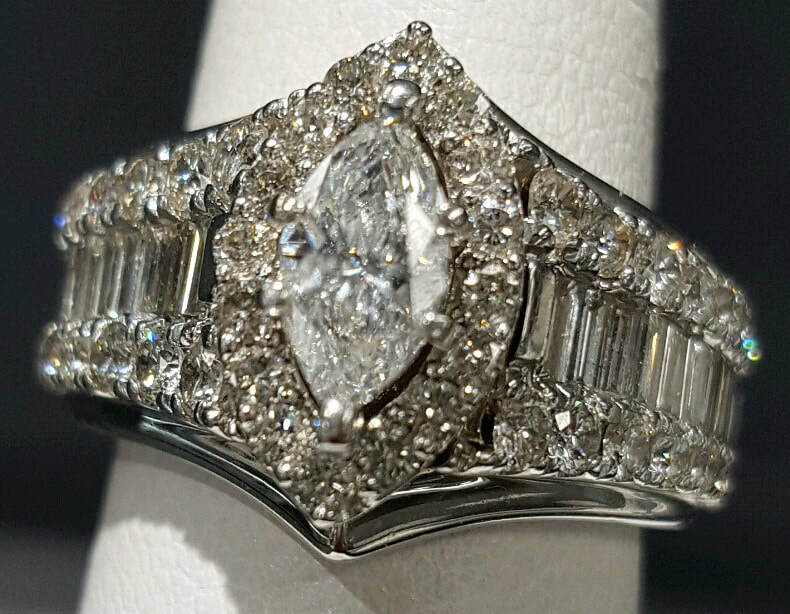 Click the images to view the full photo!